Jihad Watch : No Muslims were killed, and so the international media will pay no attention. 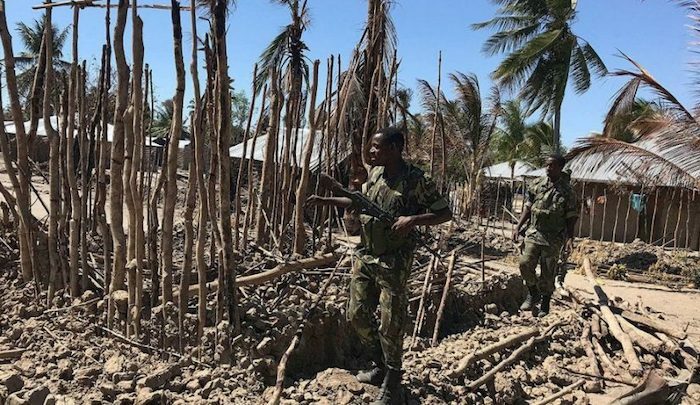 At least 13 civilians have died in fresh attacks in Mozambique’s volatile northern Cabo Delgado province where Islamists have terrorized villagers in remote communities for more than a year, local sources said Saturday. One of the latest attacks occurred on Thursday evening on Ulo village in Mocimboa da Praia district in which more than 120 houses were destroyed, the sources said. “Two additional attacks were carried out during the early hours of (Friday), on the villages of Nabajo and Maculo, killing a total of 13 villagers,” a local resident said…. The Islamists belong to a group originally known as Ahlu Sunnah Wa-Jama — Arabic for “followers of the prophet” — but commonly referred to by locals and officials as “Al-Shabaab”. It has no known link to the notorious Al-Shahaab group in Somalia.